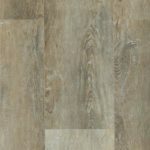 McCurley’s Floor Center, Inc. have been proud to offer Garrison SPC | WPC | Vinyl Flooring for many years. 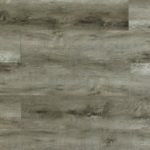 In addition to our national distributor channels, you can find Garrison SPC | WPC | Vinyl Flooring products in our showrooms in the Northern California / Bay Area at San Ramon and Concord, CA. These showrooms display a large selection of Garrison SPC | WPC | Vinyl products available for instant purchase or to be shipped nationwide. 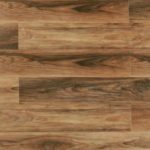 All of the aesthetic appeal of wood floors with resilience of vinyl. 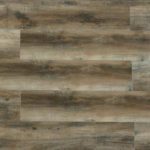 A relatively young addition to the hard flooring scene, vinyl is growing exponentially in popularity and demand due to its lower price point, easy maintenance, and lasting good looks. 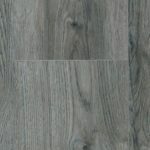 WPC AquaBlue flooring features an EVA rubber underlayment which repels moisture and bacteria. 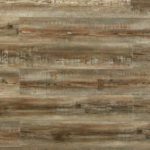 The 6 foot long planks are characterized by their precisely micro-beveled edges and deeply embossed surface texture. 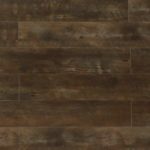 The 7 inch wide planks are UV coated and finished with aluminum oxide to ensure their lasting quality. 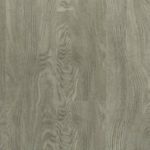 This matte flooring solution is highly recommended for all spaces including kitchens, bathrooms, and near pools. 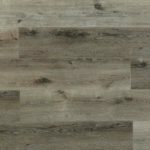 McCurley’s Floor Center is licensed, bonded, and insured, and our in-house installers have knowledge and experience with the Garrison SPC | WPC | Vinyl Flooring selection. 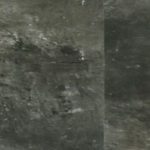 Our professional staff can help you with any flooring project from sample selection to free estimates and consultation to delivery and flooring installation. 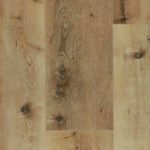 At McCurley’s Floor Center we specialize in green and environmentally-friendly hardwood and flooring products designed for sustainability. 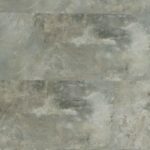 Come visit us and see our line of Garrison SPC | WPC | Vinyl Flooring today!